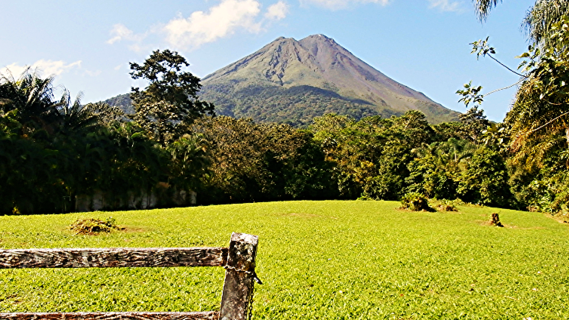 Used to be a leader among Arenal/La Fortuna's hotels and lodging options. 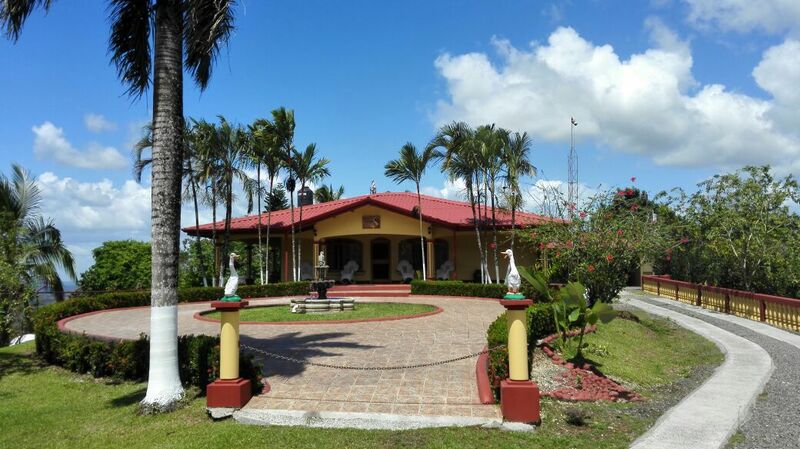 Still great value considering its size and perfect location. 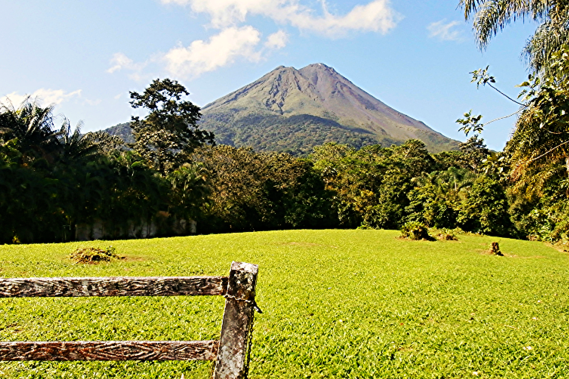 Building lot with hot springs under ground, on the gentle slope of Volcan Arenal, right next to Baldi Hot Springs resort. 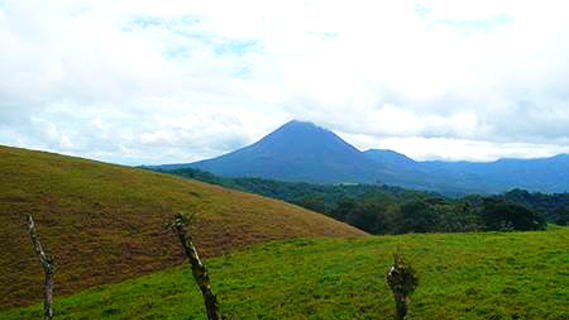 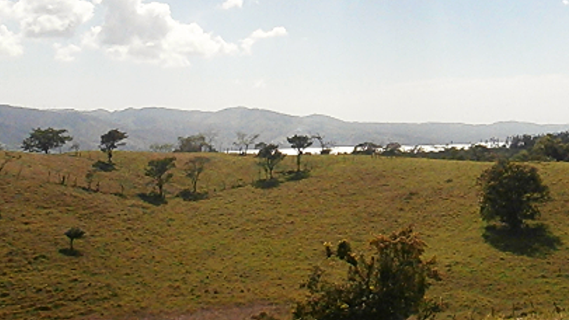 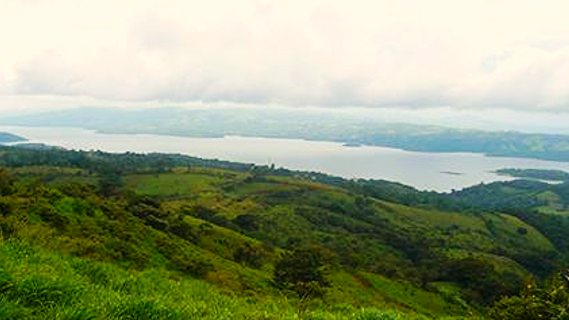 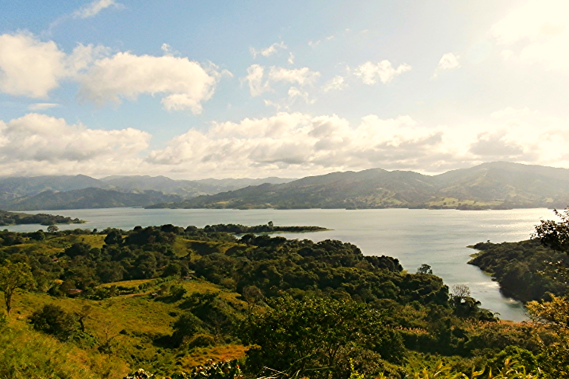 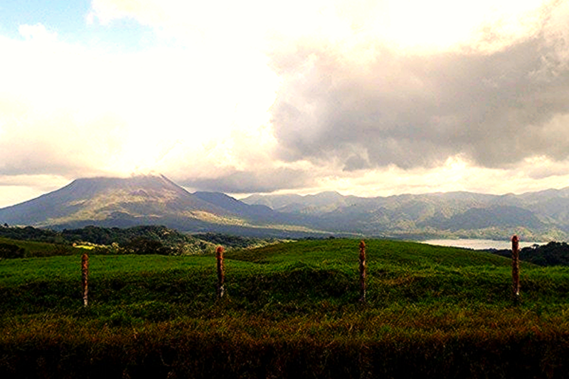 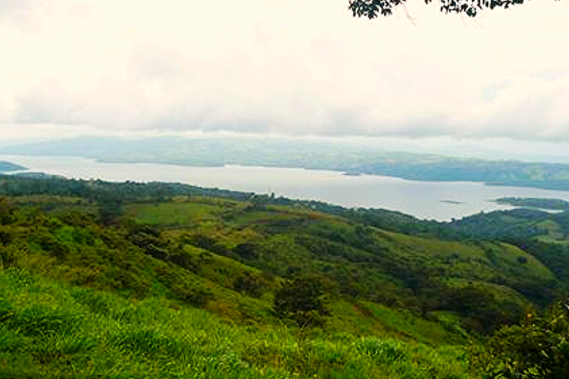 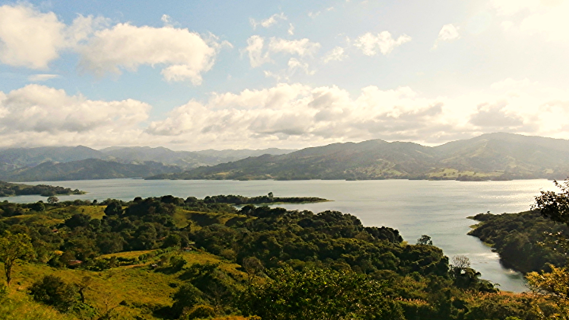 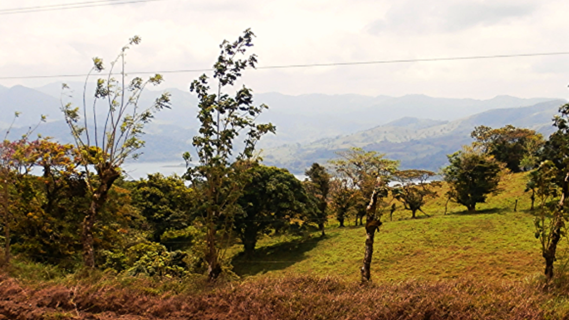 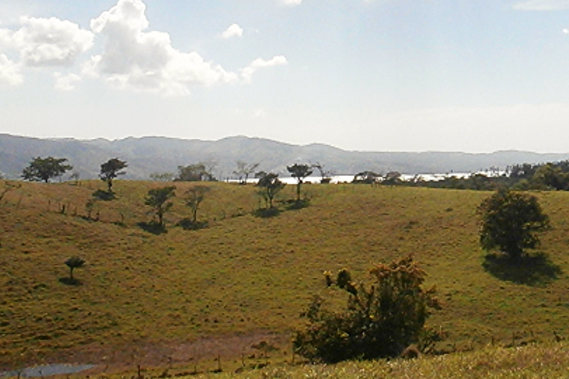 Arenal Guru Real Estate is the top Lake Arenal real estate source with over 150 properties and homes for sale and rent. 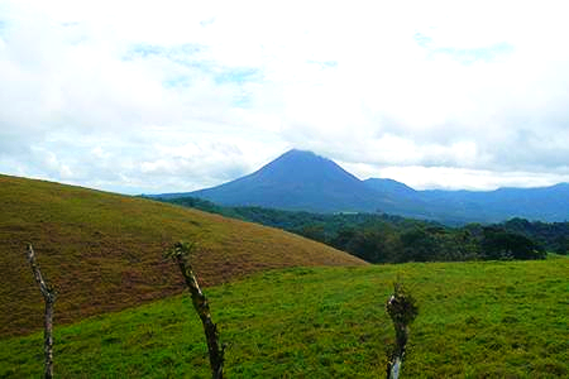 Arenal Guru Lake Arenal Real Estate represents the most comprehensive database of properties available around the Lake Arenal. 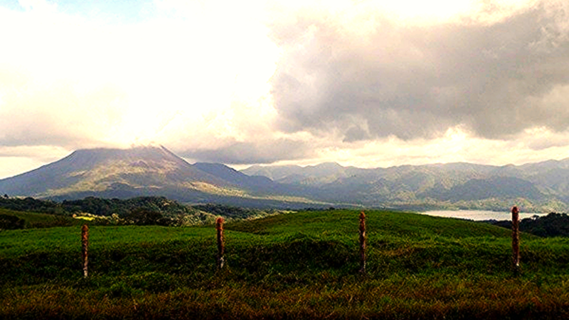 We provide you the most in-depth understanding of the market that you're looking at. 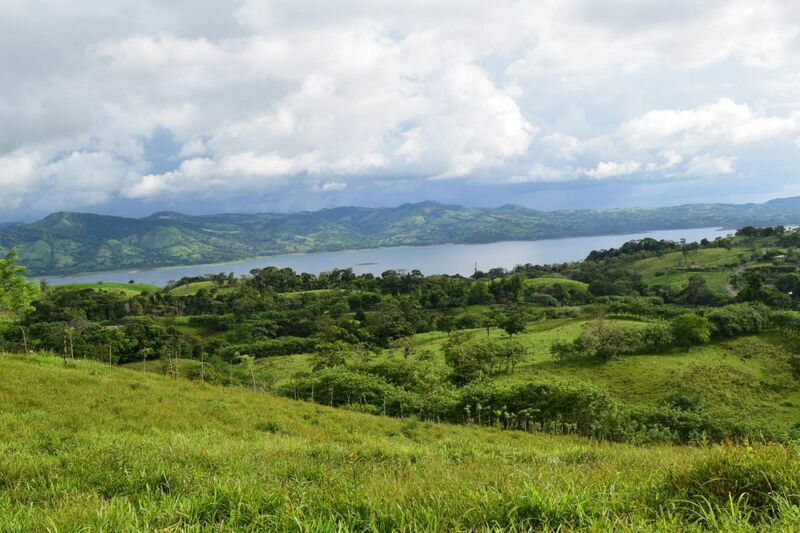 We go beyond traditional real estate agency scopes and evaluate the value of your home, including those extra special aspects of living your life somewhere beautiful. 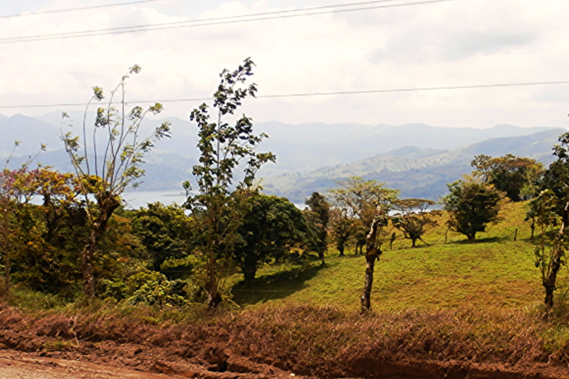 When you are looking to choose a place to settle, make sure it's the best investment.